Can you list me please? :? Is there way to turn on golem griefing in the config? Or is it infinitely turned off? A friend of mine on the other side of the planet told me about your plugin, from the point where you made this your own, and what was from the original maker, I don't know, but to all of you, a very nice plugin! Keep it going!! For the future any plans? I hated it that Towny, MinetopiaSDB needed worldguard, well, worldguard is not bad, but it gave me problems. Any chance that your REDPROTECT is gonna hook into those who need worldguard?? I know it is not entirely up to you to decide, so, anyone who likes this plugin, please consider asking other pluginmakers, that now need worldguard, let them also adapt to RP! Hello. You plugin is good but ive have a problem. In my region i have pvp off but people can still kill each other. How do i fix this. I cant hit people but people can hit me and others. At the Newst Version: /rp redefine ERROR! If someone has more than 128 Regions and you do /rp list NAME then you will be kicked. Hello there is a possibility about the permission to give the player the right to use magic wall because the other method is very cumbersome. It should be easy as the admin with a stock 2 points and then claimen. Mano como coloco outra linguagem? Another Bug: You can kill Animals in other regions with Fireworks. Deny with fire flag, like firework is a explosion. and add "can-grow" to this section: "flags-configuration: > enabled-flags"
and add "can-grow: true" to this section: "flags:"
Also an really hard Bug Version 7.1.0. All Weed, cactus, potatos and everything inner an Region is freezed. Nothing is growing. It world be nice if you could fix it as fast as possible. a few things to fix and maybe add :D.
-One big flag: if 2 players are in the same flag gui and one of them toggle an flag, the other one will be able to take out the items of the gui. -If you have an plugin which drops the head by killing an player, this head will also be removed if the flag "keep-inventory" is true. -if you have the flag Keep-level on, the player which die will keep his levels, but also drops his xp which will not be removed. so players can farm endless xp on that way. -And ould you add a way to allow to eat cakes per flag? i tryed it with "allow-break cake" but you only can break and not eat the cake. This would be really cool. RedProtect only cancels the drop of inventory and drop of levels using the SPigot API, no other methods. then, i think your other plugins need to listem if inventory is keeping or levels too. Using on my server, on player die with keeplevels, this player keep his levels and dont drop any xp on ground. The flag gui problem is already solved. Only one gui can be openned at one time on same region. Oh, i know that some of them are fixed now... I just copied my text because in "issues" came no response. 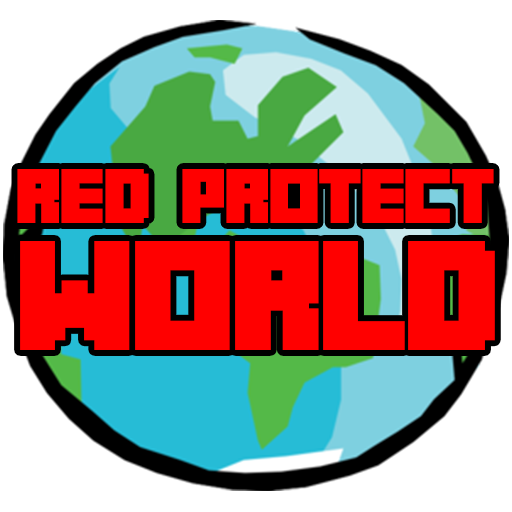 RedProtect gets the "world.maxSize()" to get the height of the world. 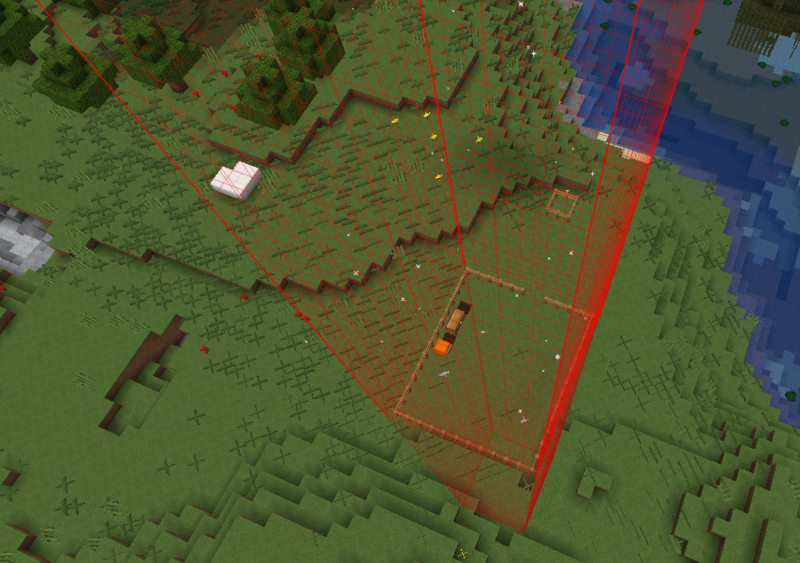 Maybe you can see this in your world settings on server.properties.